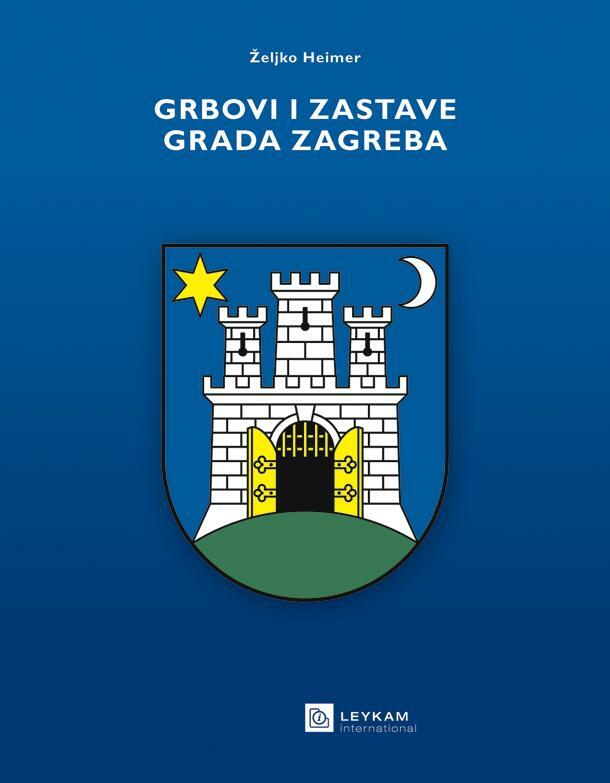 Recently the Zagreb publisher TIM press issued a new monograph by Doc. Dr. Sc. 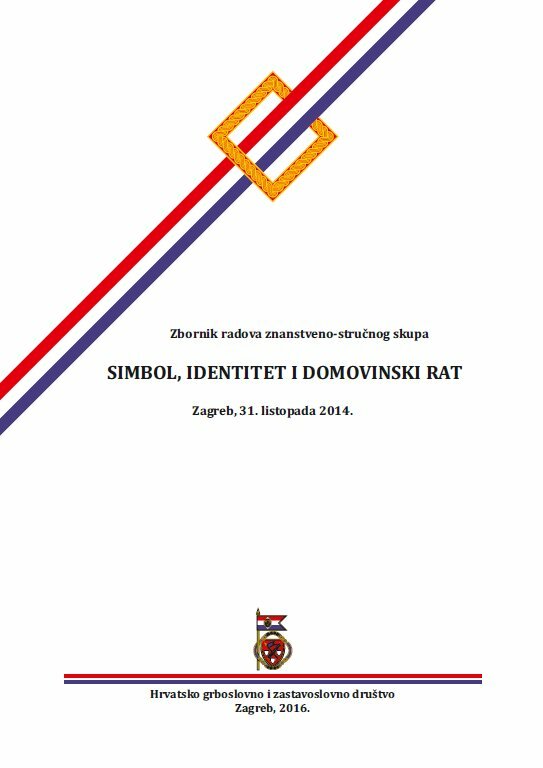 Tijana Trako Poljak titled »Croatian Symbolic Identity« with subtitle »Meanings of National Symbols from Croatian Citizens’ Perspectives«. 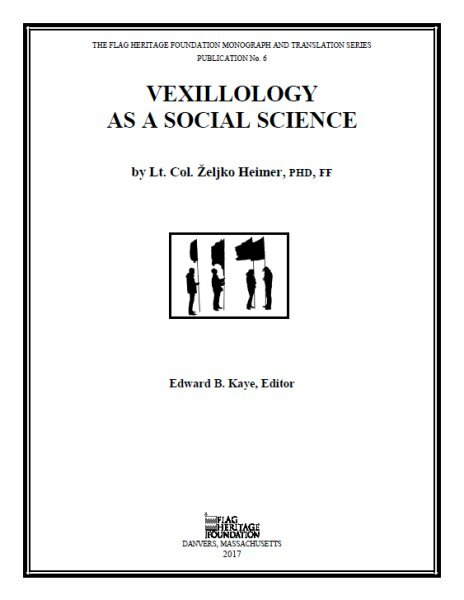 On 316 pages of paperback binding the monograph is result of the doctoral thesis and the scientific qualitative emipirical research performed in 2013. 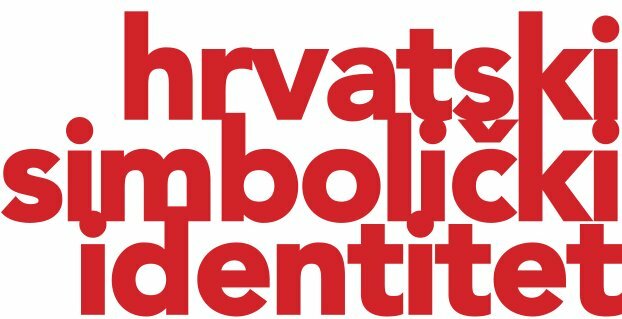 This sociological research of national symbolism considers points of consents, disagreements and conflicts regarding the meanings of symbolic dimension of the contemporary Croatian national identity, though in-depth semi-structured interviews the subjects speak on meaning of the modern Croatian symbols for them personally and for the Croatian state and society. 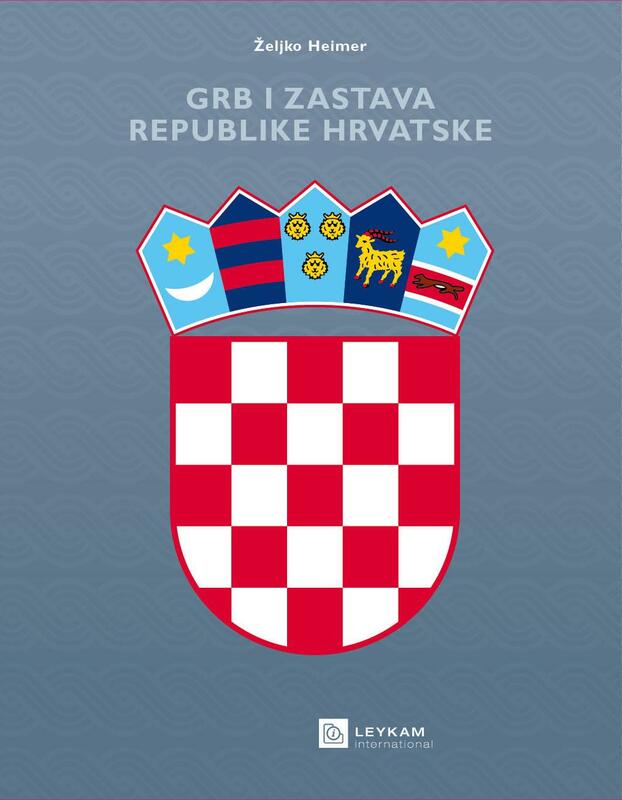 The monograph opens a wide series of new prespects on construction of Croatian national identity, not only in sociological aspect, but from politological, historiographical, ethnographical and many more. The work considers a whole bunch of various groups of symbols forming the national identity, from those that are usually considered to be of such kind, like the coat of arms, the flag and the anthem, through those that are follow up from them, such as currency and historical persons, to those taht we may not consider in the group in the first glance – like popular songs etc. 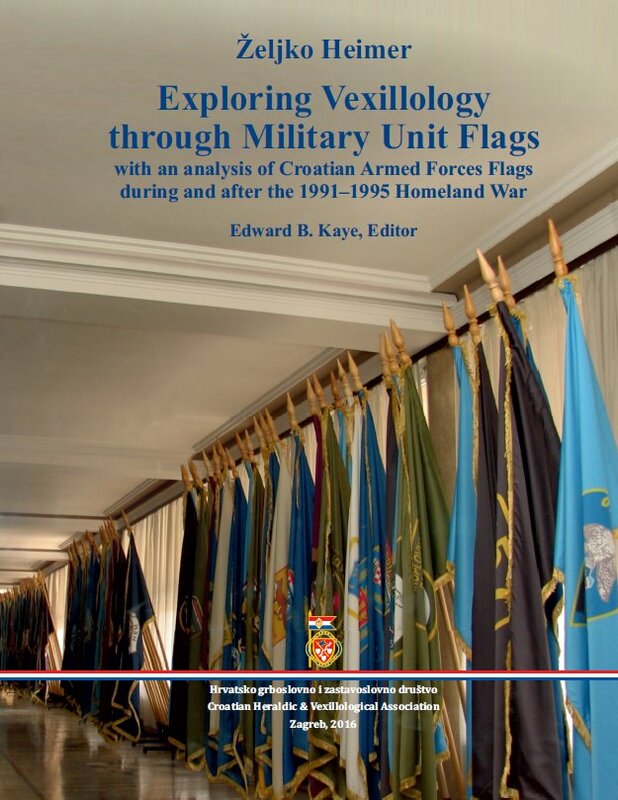 The work shall be interesting not only to the mentioned interdisciplinary group of professions, but to the wider public as well, and certaonly the heraldists and vexillologists shall easily find most interesting chapters, that are otherwise rarely seen in our bibliography.